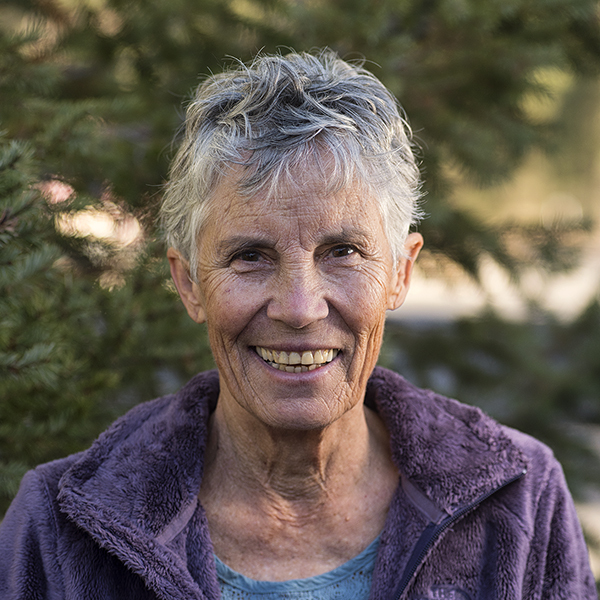 Mary joined the Grand Canyon Trust in 2003 to work with other conservation organizations to propose alternatives for forest plans for the Dixie, Fishlake, and Manti-La Sal national forests and other public lands. Since earning a B.S. in sociology, a master's in elementary education, and a Ph.D. in botany, Mary has worked as a staff scientist within toxics reform, environmental law, and public lands conservation organizations for 34 years. Every day of such work has been amazing.